Assam Black Tea - Boba Box Ltd.
Assam Black Tea. A full bodied and traditional tea with no compromises in terms of fragrance and flavour. Assam Black Tea is named after the region in India where it is produced. Manufactured specifically from the Camellia Sinensis var. Assamica, our Assam Black Tea is often sold as a breakfast tea and possesses a unique aroma. It is known for its full bodied and malty flavour and strong bright colour. 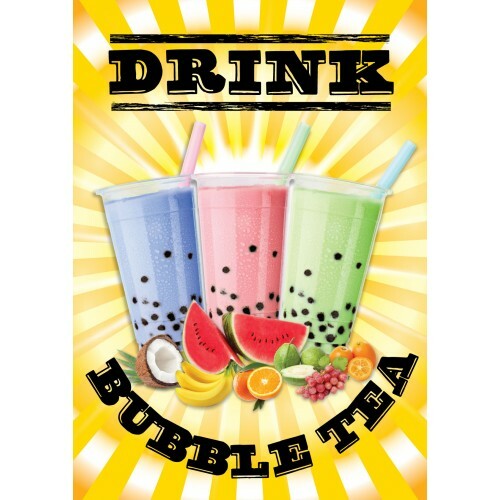 As well as Fresh Assam Black Tea, it is also the most common base for bubble tea suitable for both milk and fruit teas.